The first model from Volkswagen’s new family of ID electric cars has been spotted testing in prototype form. 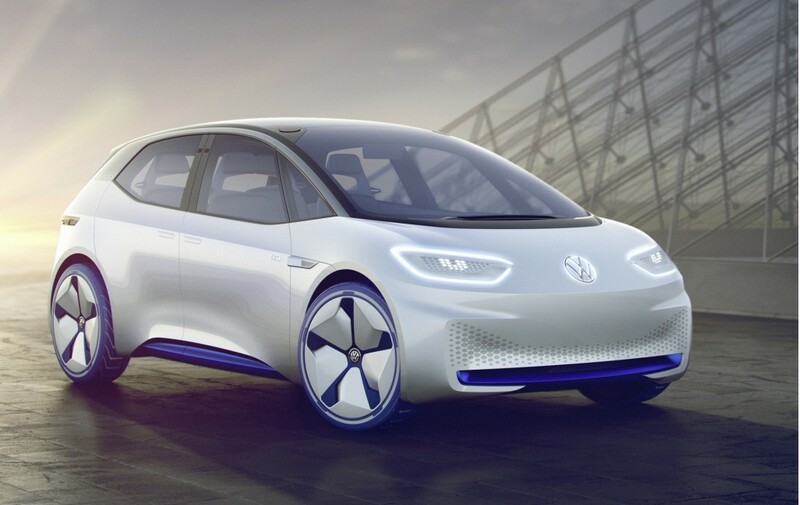 The car is a compact hatch similar in size to VW’s Golf, and its arrival will mark the start of VW’s transition to an electric car manufacturer. Unfortunately, a launch in the United States isn’t expected. Instead, the first of the ID cars here will be a small crossover SUV based on 2017’s ID Crozz concept, due in 2020 most likely as a 2021 model. A spiritual successor to VW’s Microbus based on 2017’s ID Buzz concept is also planned. It will arrive around 2022 and will most likely be joined by a commercial version. As expected, the design of the production ID Neo is very similar to what we saw on the concept. Conventional side mirrors have replaced the camera-based system of the concept, however, and conventional door handles have replaced the show car’s electric mechanism. VW is thought to be working on at least five members for the ID family. A fourth member is likely to be a large sedan based on 2018’s ID Vizzion concept, while the fifth member is rumored to be a large SUV.